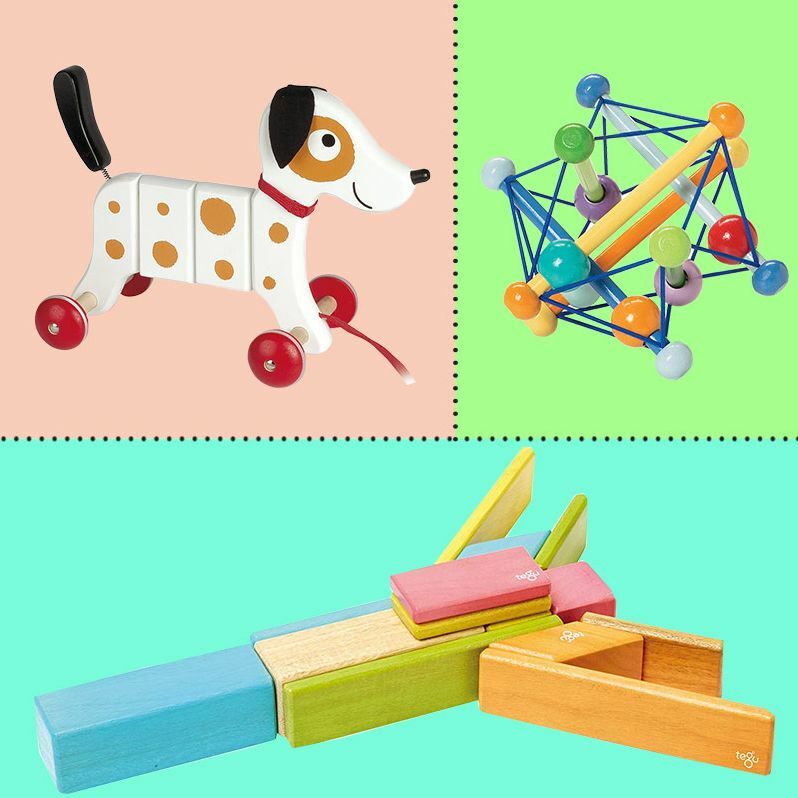 The Best Baby Gifts, 2-Year-Old Edition We talked with child psychologists to find the best toys to gift a 2-year-old. 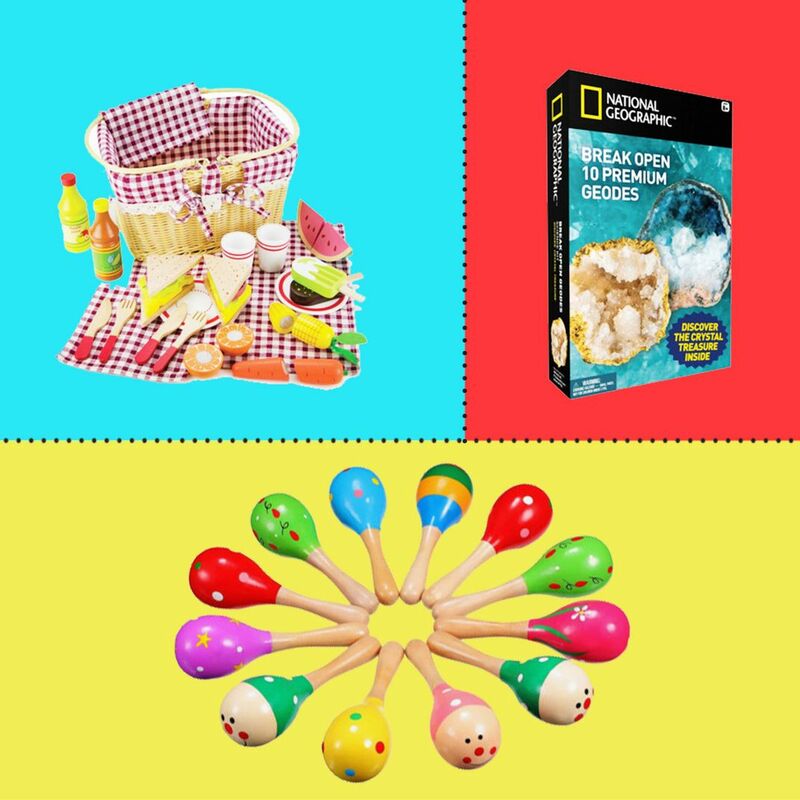 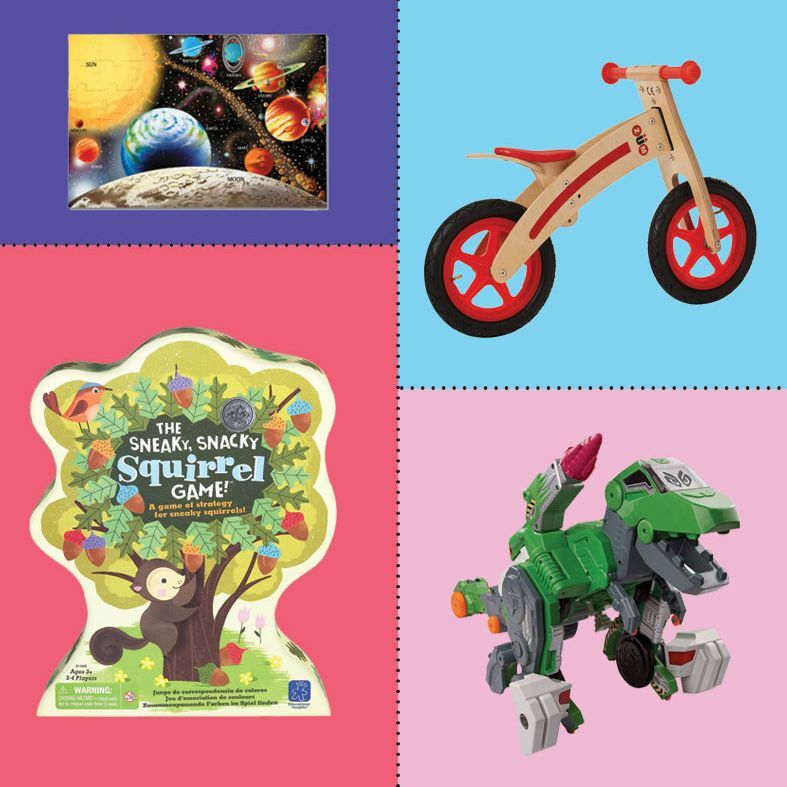 The Best Gifts for a 1-Year-Old, According to Development Experts We asked child psychologist Dr. Sarah Lytle and child development expert Sarah MacLaughlin about the best toys for 1-year-olds. 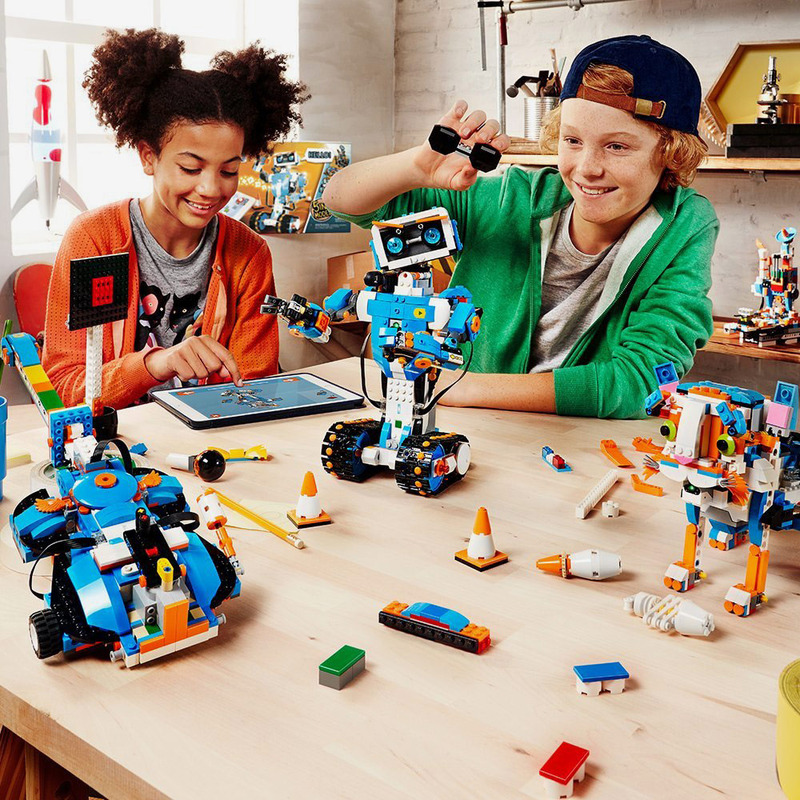 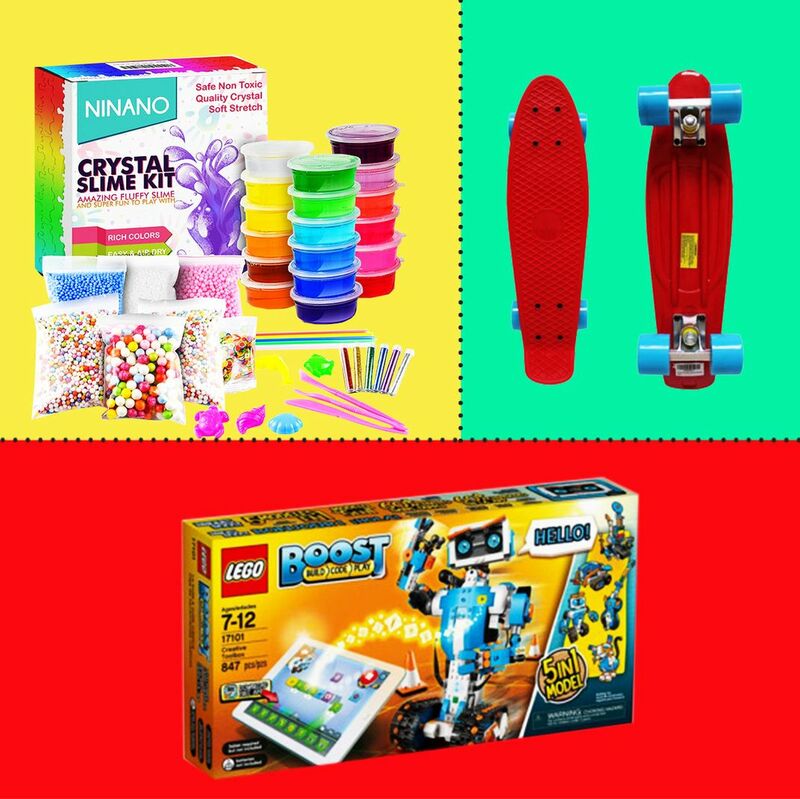 23 Expert-Approved Gifts for Kids Aged 1 Through 12 That’ll Arrive in Time Expert-approved Christmas gifts for kids ages 1 through 12. 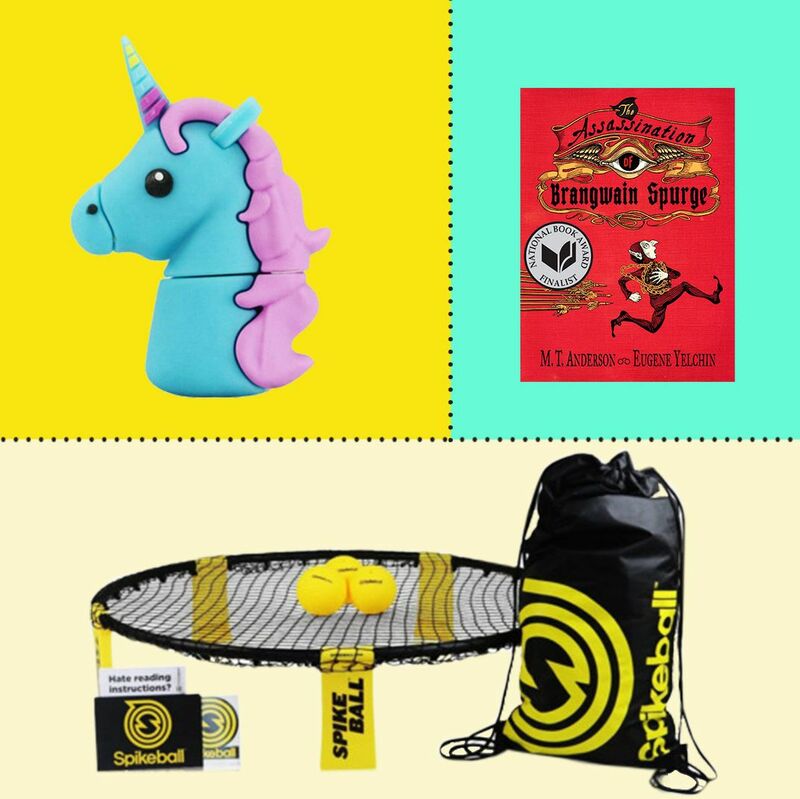 The Best Gifts for 12-Year-Olds, According to Experts We spoke to a librarian and two psychotherapists to find the best gifts for 12-year-olds. 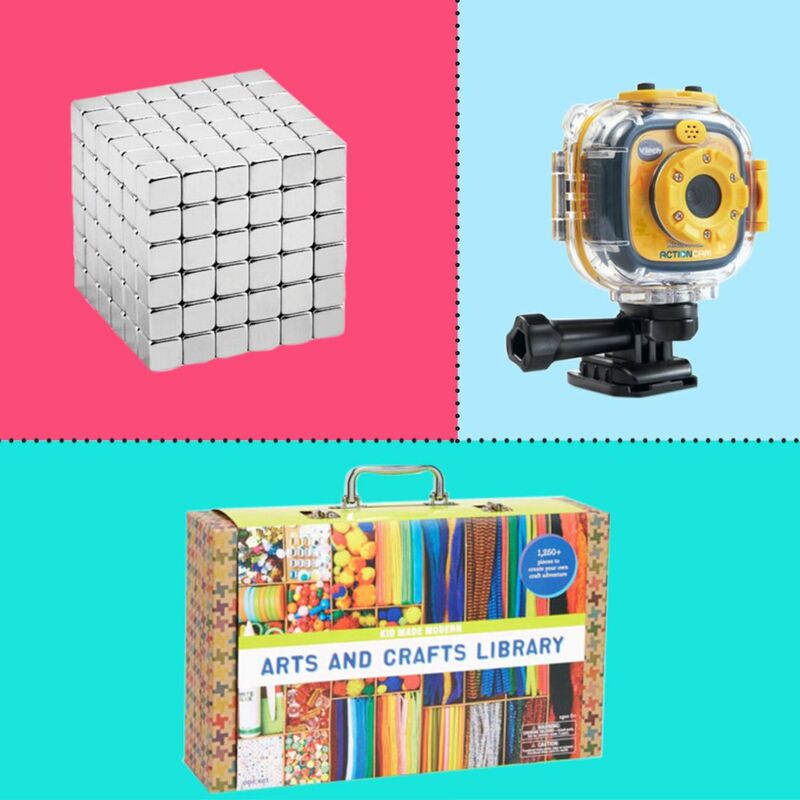 The Best Gifts for 11-Year-Olds, According to Experts A psychotherapist specializing in adolescents and a librarian share their picks for the best gifts for 11-year-olds. 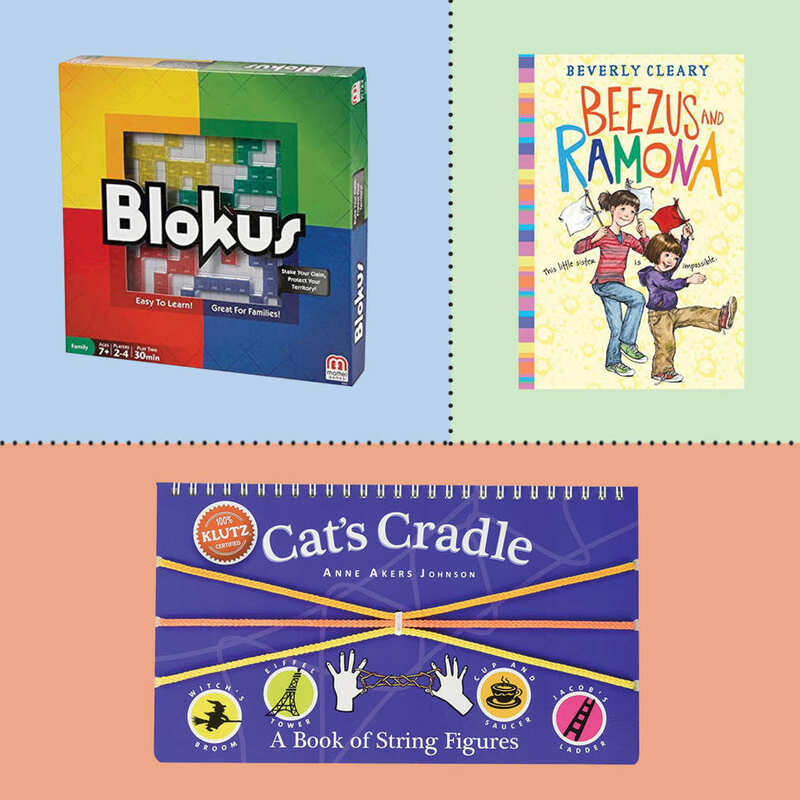 The Best Gifts for 10-Year-Olds, According to Experts A child psychotherapist, two librarians, and an educational consultant share their picks for the best gifts for 10-year-olds. 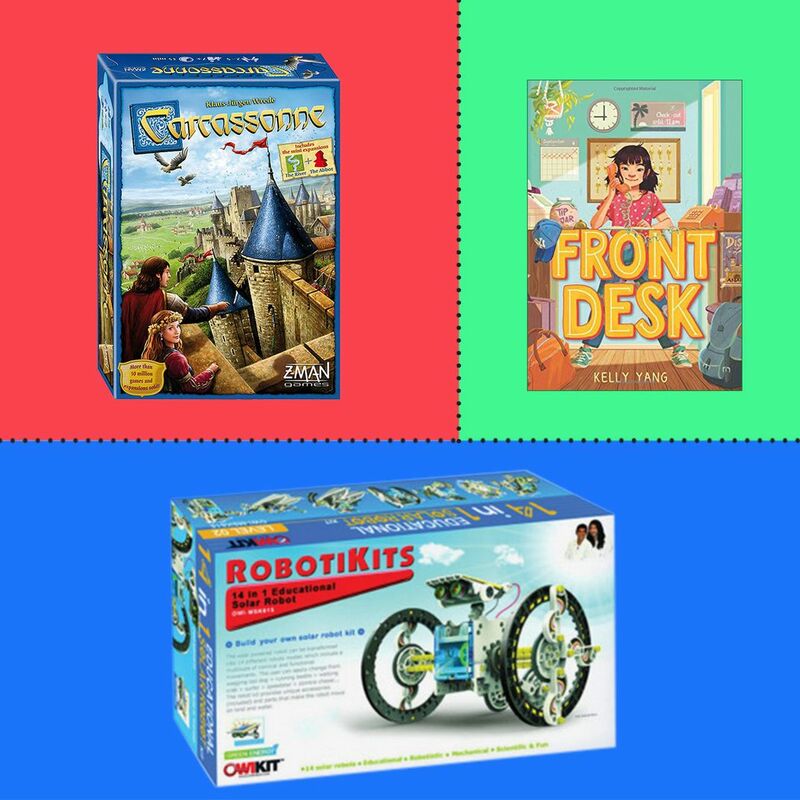 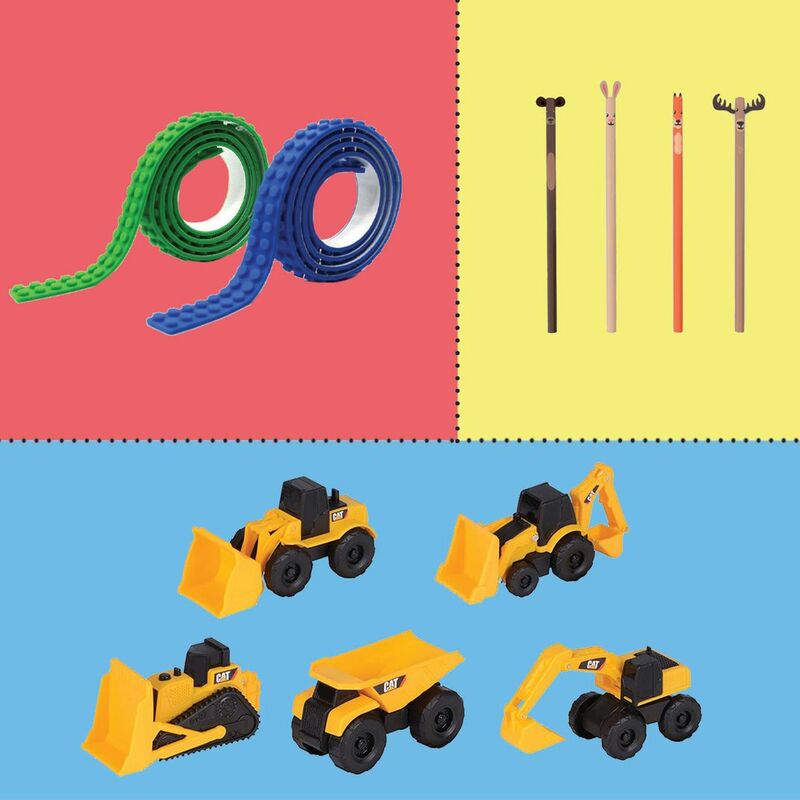 The 21 Holiday Toys to Buy Before They Sell Out, According to Trend Forecasters It’s never too early to stock up on toys that are going to sell out. 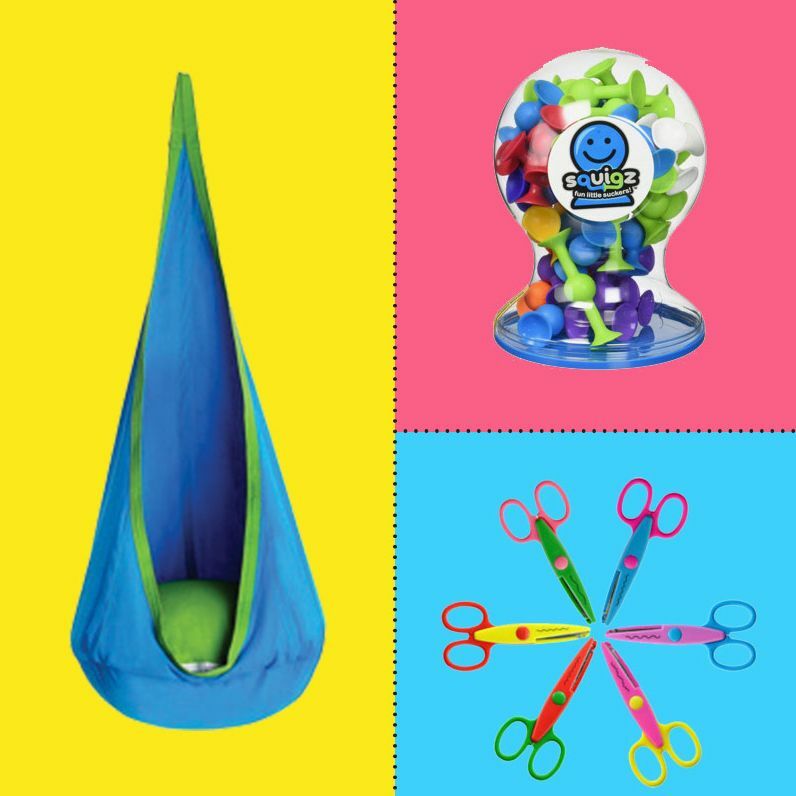 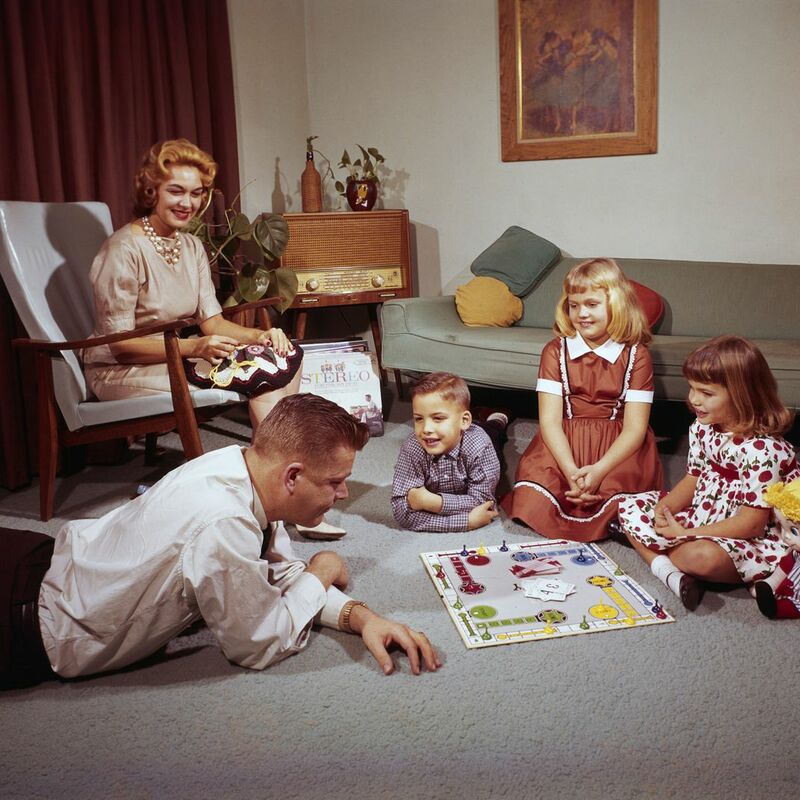 The Best Toys for 6-Year-Olds, According to Child Therapists A child-development expert and a play therapist direct us toward the best toys for fun and learning. 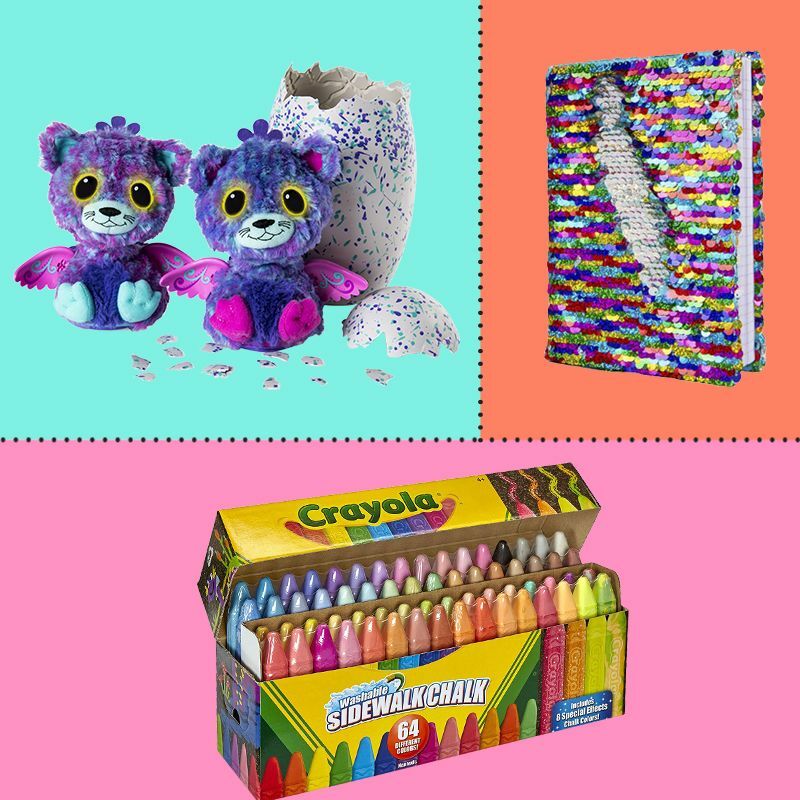 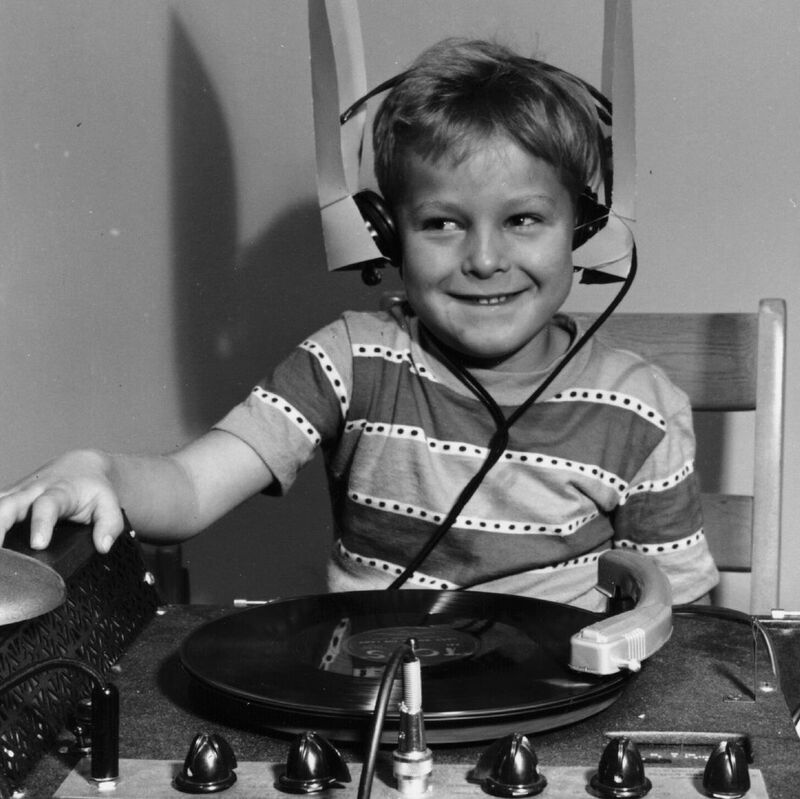 The Best Gifts for 5-Year-Olds, According to Child Psychologists Dr. George Sachs and Dr. Roberta Golinkoff share their recommendations for the best gifts for 5-year-olds. 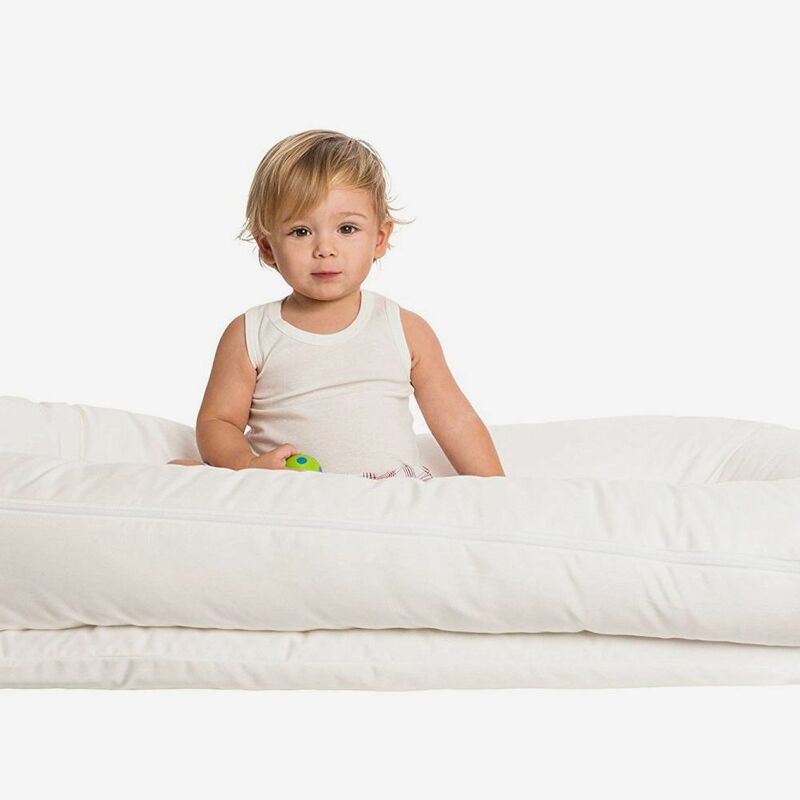 The Best Gifts for 4-Year-Olds, According to Child Psychologists We talked with child psychologists to find the best gifts for your growing toddler. 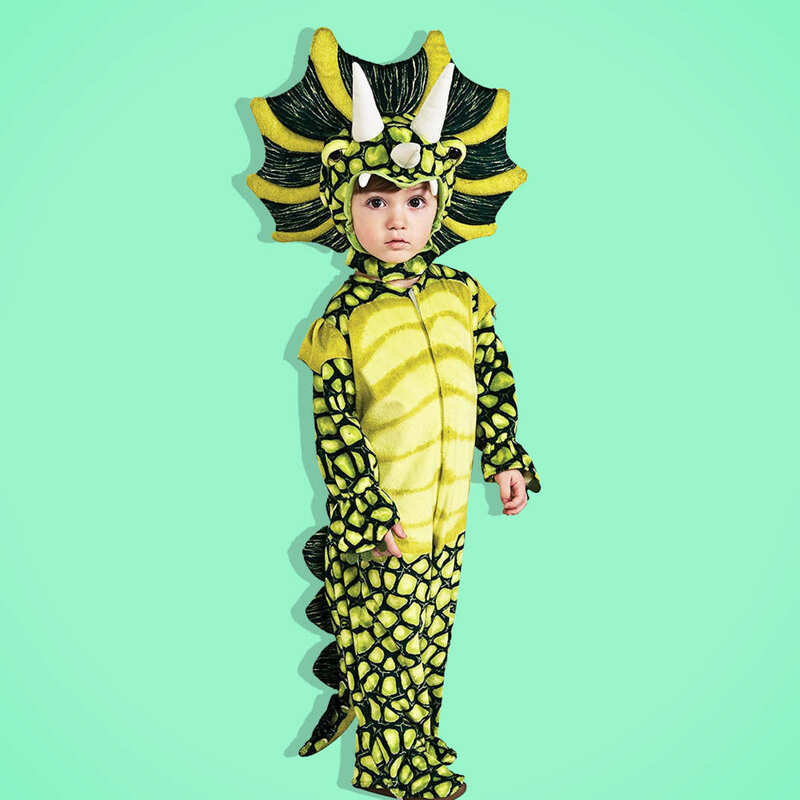 The 30 Best Halloween Costumes for Kids on Amazon Including Harry Potter, Elsa, Wonder Woman, and more. 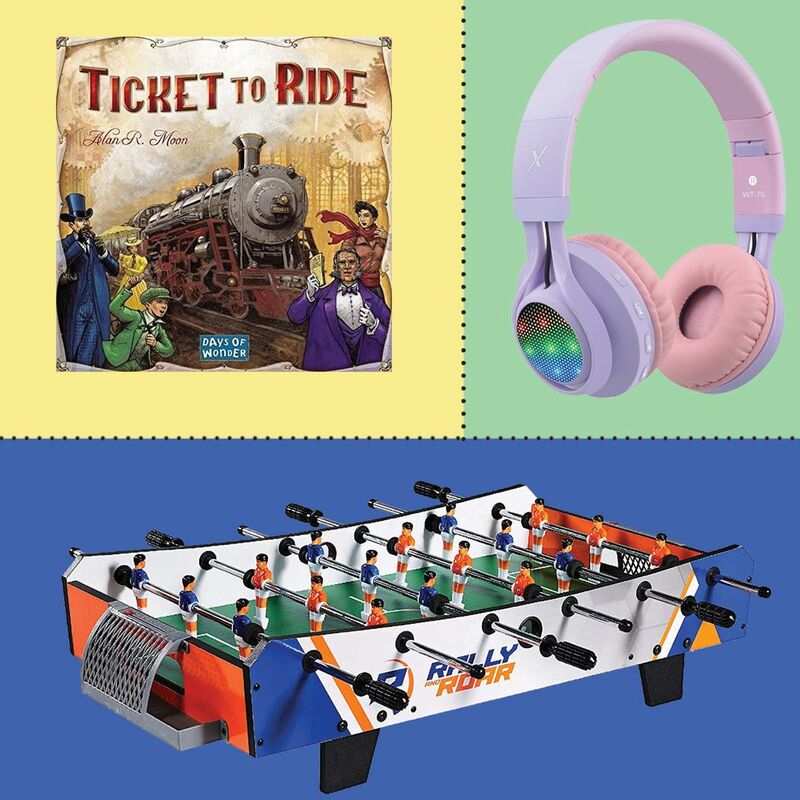 The Best Gifts for 9-Year-Olds, According to a Child Psychologist We spoke to Dr. George Sachs about the best books, games, and toys for 9-year-olds. 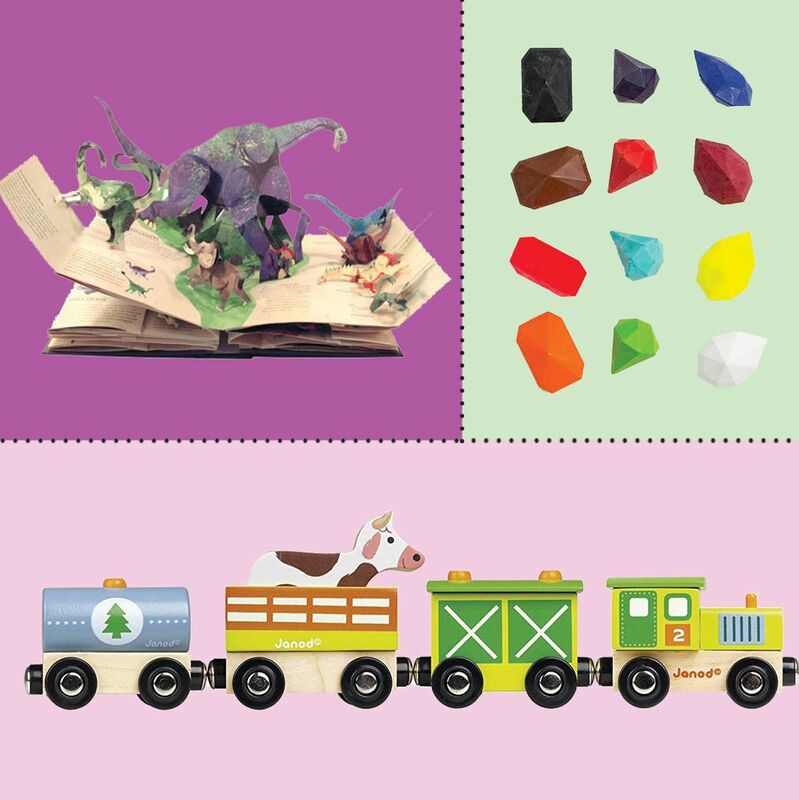 The Best Gifts for a 3-Year-Old, According to a Child Therapist Including classics like Play-Doh and blocks. 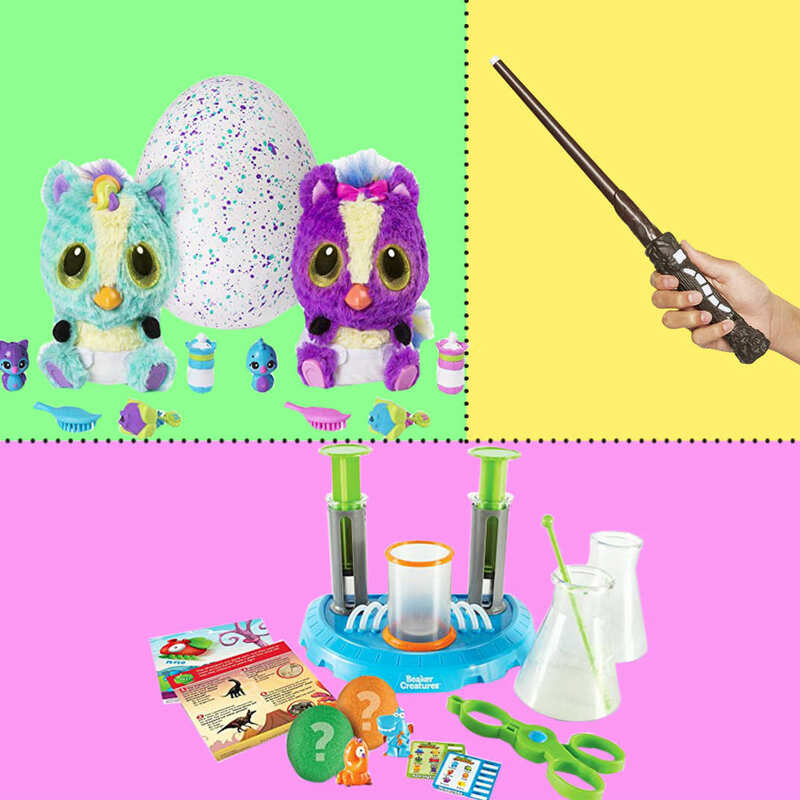 The Best Gifts for 8-Year-Olds, According to a Child Therapist A child therapist helps us pick out the best toys, gifts, and books for 8-year-olds. 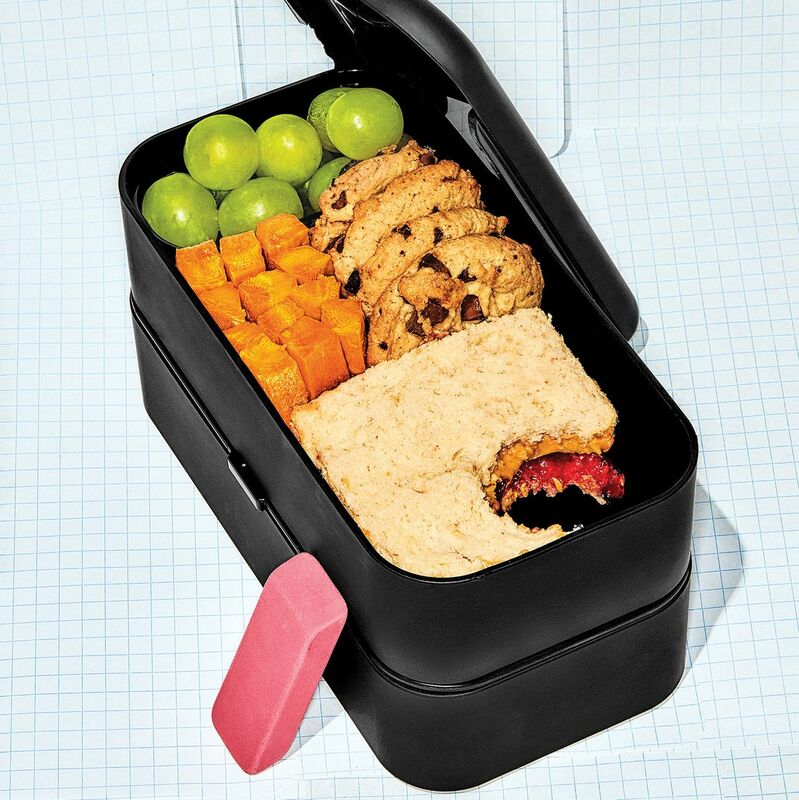 An Extra-Snug Bento Box That Happens to Be Dishwasher- and Microwave-Safe You’ll likely want one for yourself. 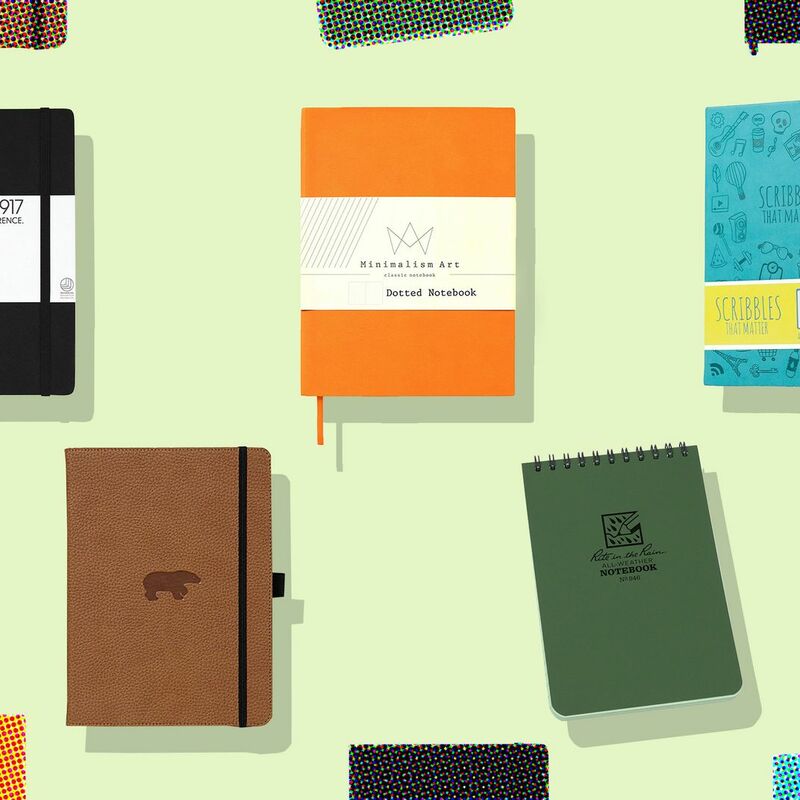 The Best Back-to-School Stuff on the Strategist The best dorm-room and schoolwork essentials for students from grade school through college. 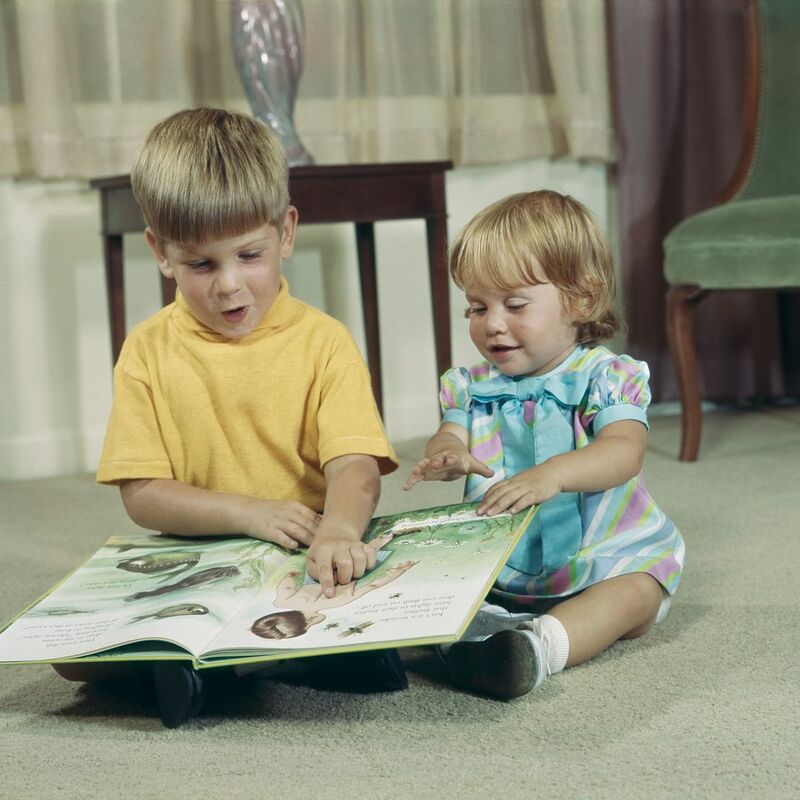 The Best Books for 5-Year-Olds, According to Parents (and Their Kids) Including a story about a cat who loves high-tops and a kid-friendly explanation of where babies come from. 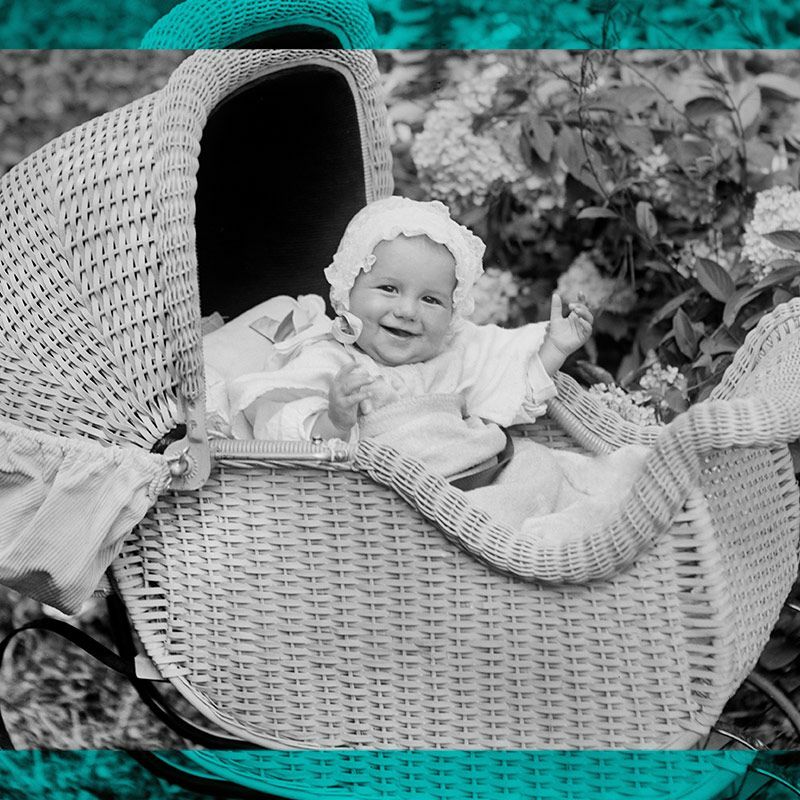 My Favorite French Things for Bébé (and I Wrote the Book) Pamela Druckerman on all of her favorite French things for kids and babies. 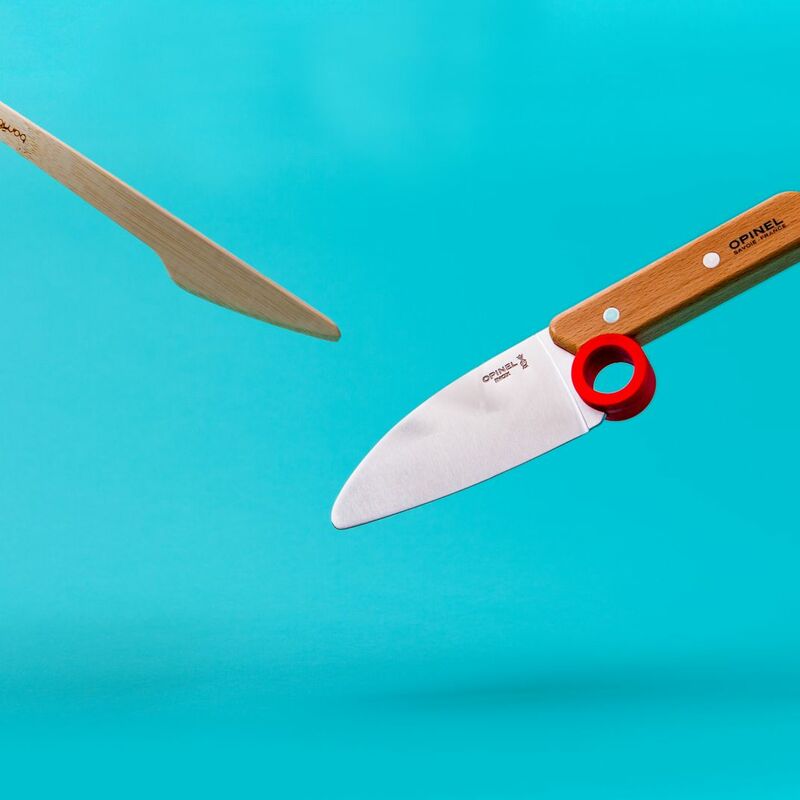 The Best Knives for Kids, According to a Top Chef Junior Finalist Small, inexperienced hands require entirely different tools than practiced grown-up ones. 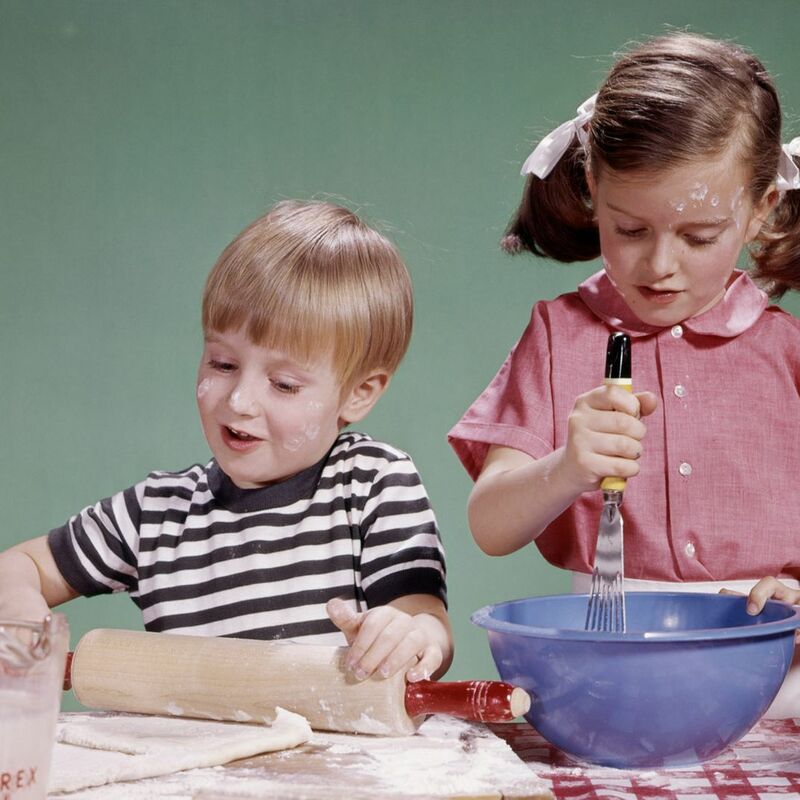 The Best Cookbooks for Kids, According to Chefs With Children Kid-friendly recipes for pasta, pizza, and more that adults will also love. 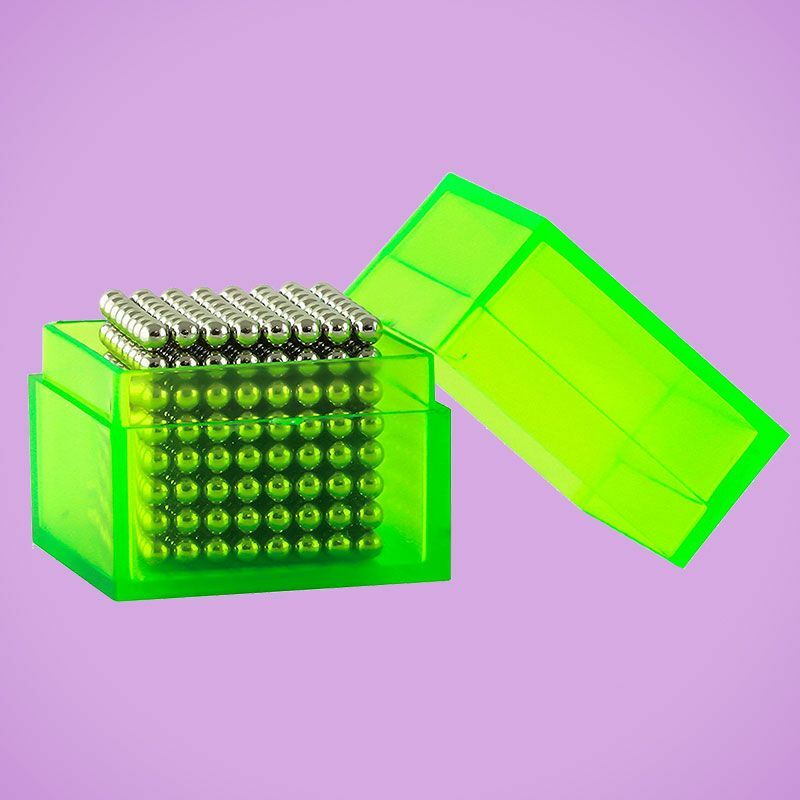 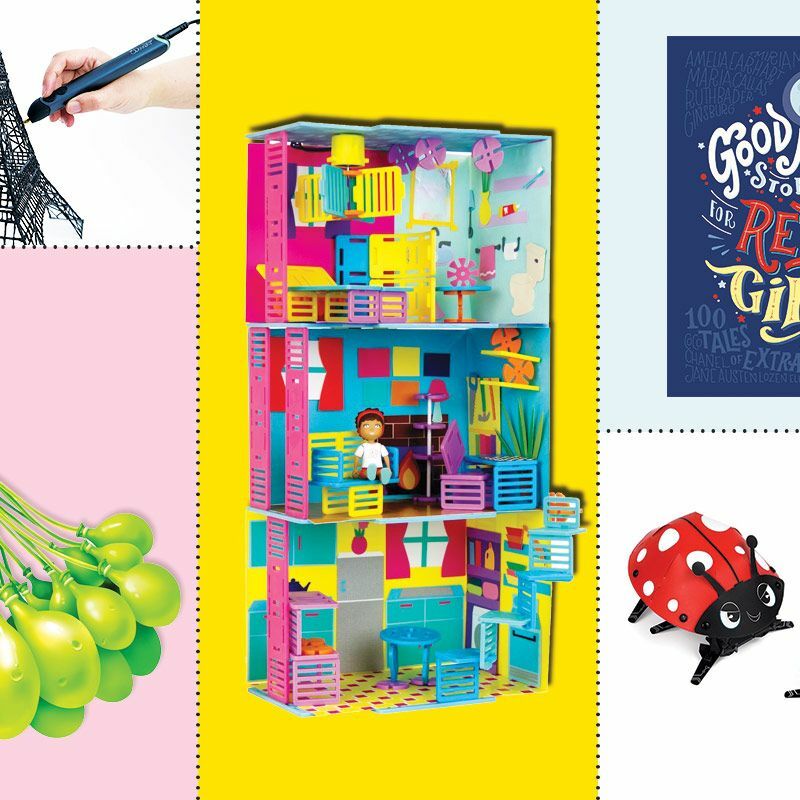 23 Design-y Stocking Stuffers for Kids for Under $10 You’ll want lots of them for yourself. 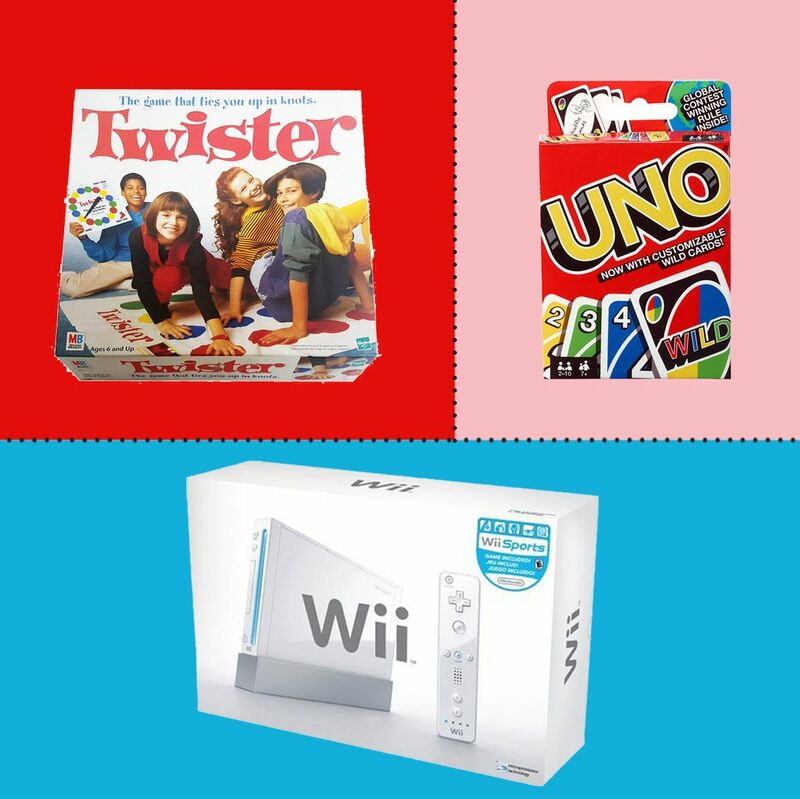 The 32 Best Gifts for Every Type of Kid All in one convenient place. 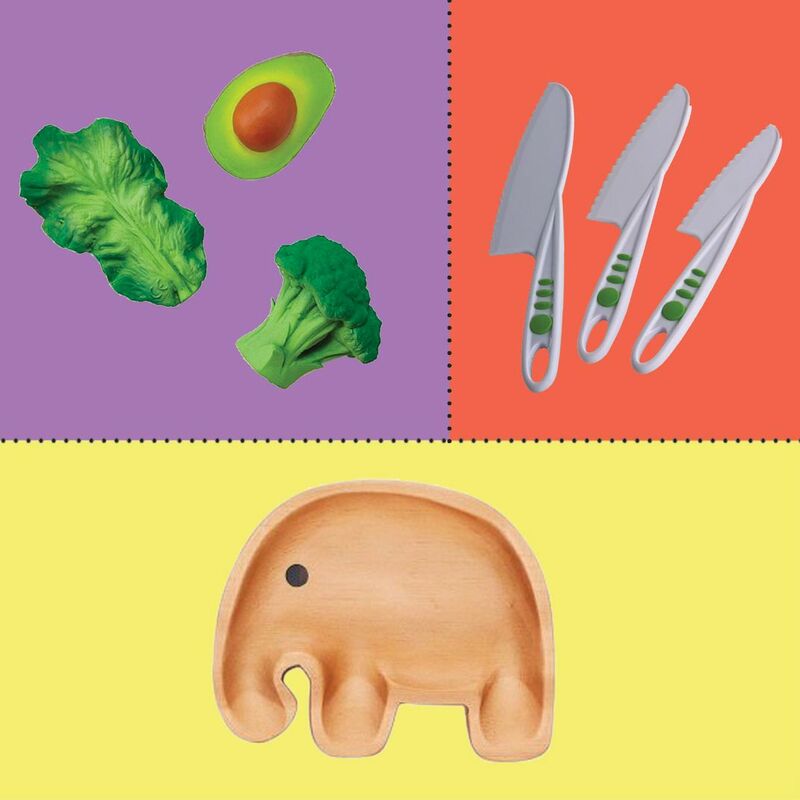 The Best Gifts for Little Foodies From avocado teethers to taco booties. 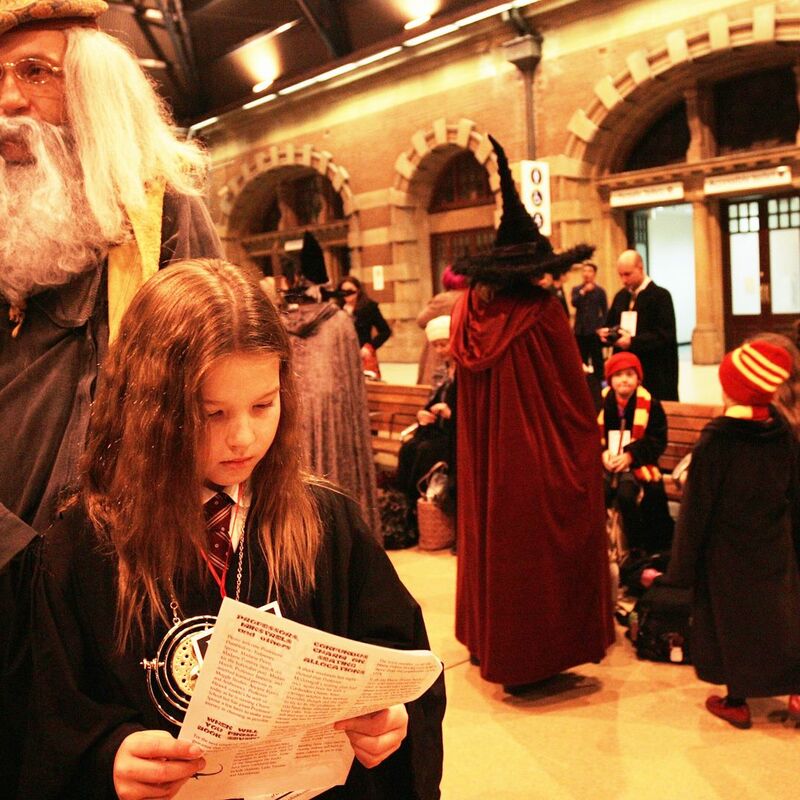 10 Harry Potter Superfans on the Gifts They Want for the Holidays From remote-control wands and custom book sets, to Funko Pop toys and temporary tattoos. 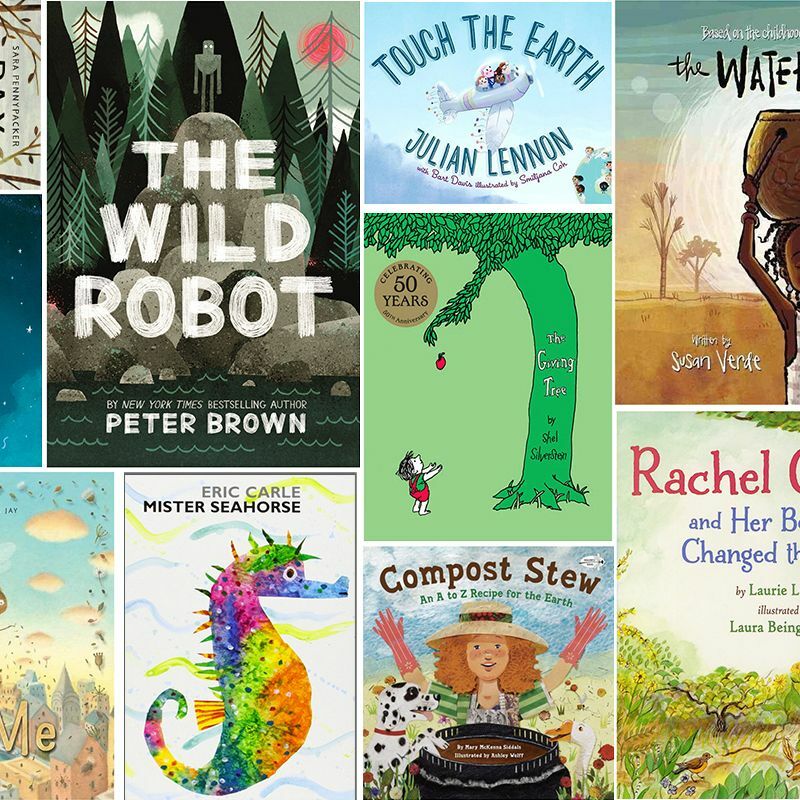 16 Books That Will Help Turn Kids Into Young Environmentalists There’s so much more than The Lorax. 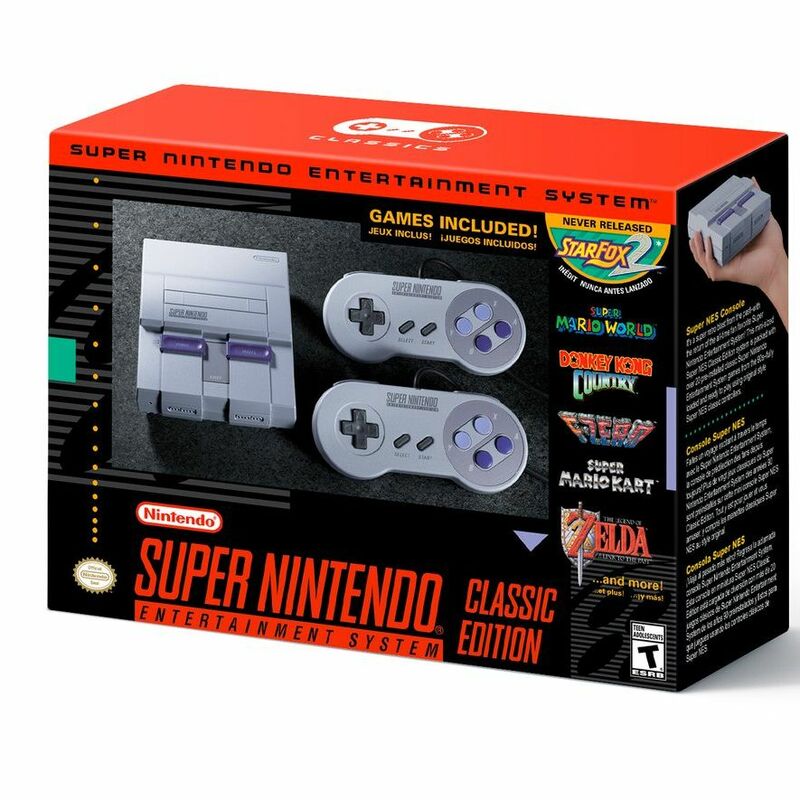 You Can Buy the Impossible-to-Find Super NES Classic Right Now Walmart is selling it starting at 2 p.m. EST. 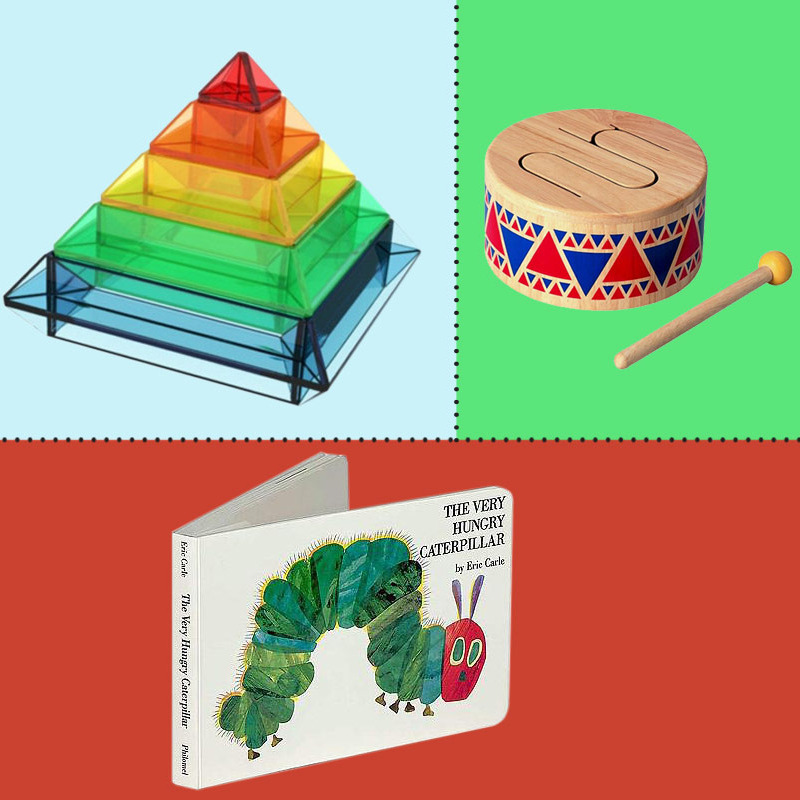 The Best Design Gifts Under $30 for Kids, According to an Architect Including a French toy train, gemstone-shaped crayons, and a straw architecture set. 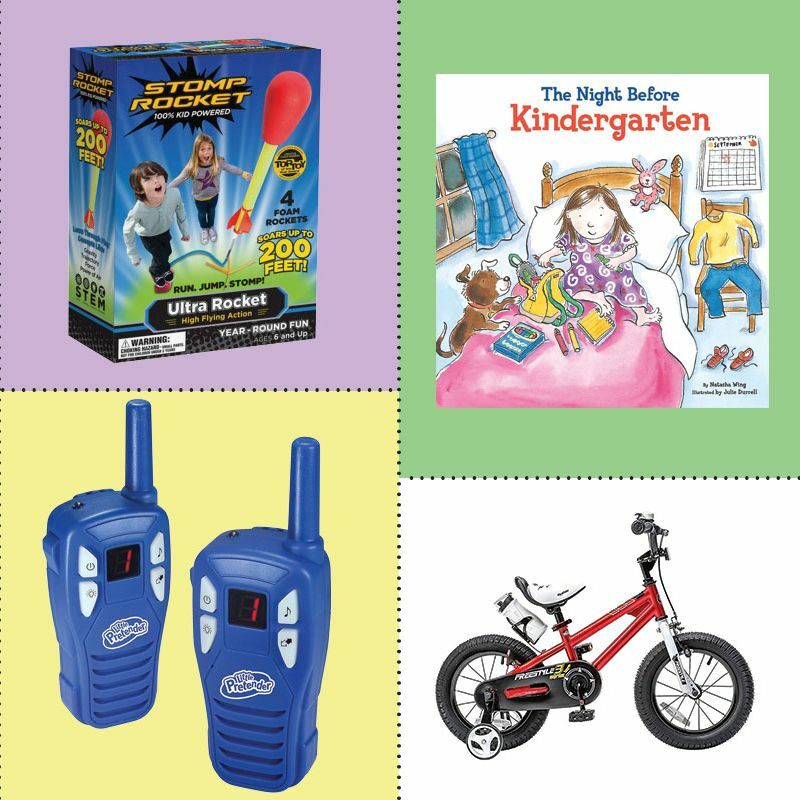 12 Star Wars Superfans on the Gifts They Want for the Holidays From waffle makers to lightsabers. 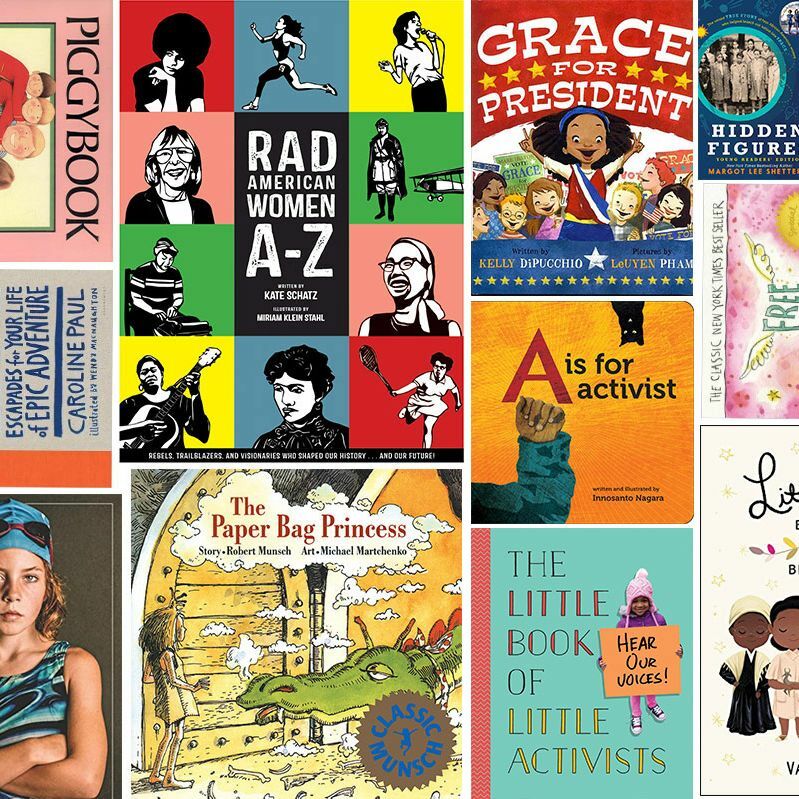 16 Feminist Kids’ Books for Dismantling the Patriarchy Sixteen reads for helping shape young minds. 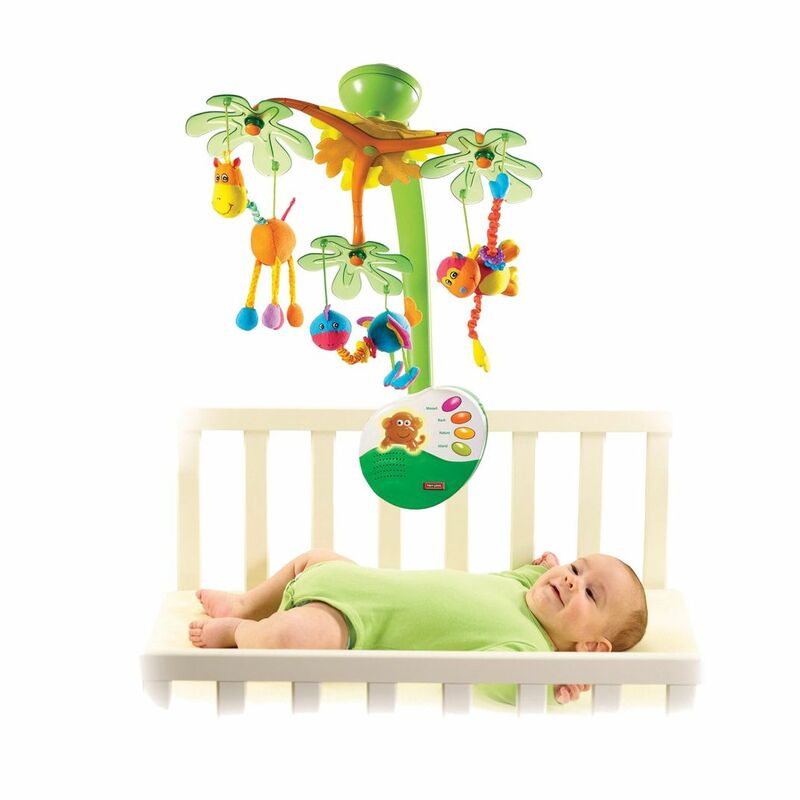 The 11 Best Baby Mobiles on Amazon, According to Hyperenthusiastic Reviewers From lo-fi versions to ones that clip onto a car seat to ceiling-projection wonders. 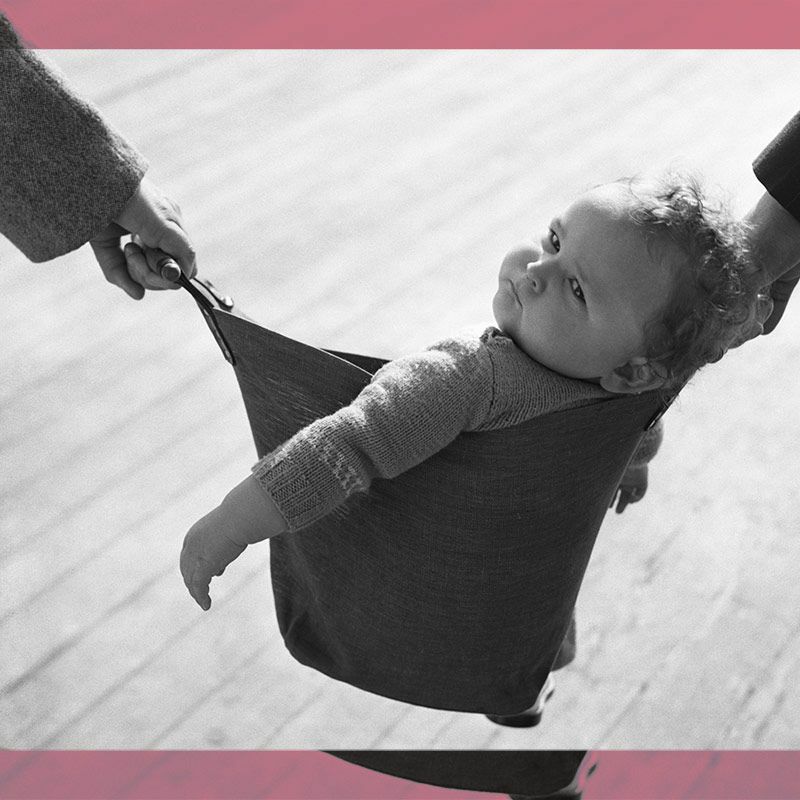 What Is the Best Stroller? 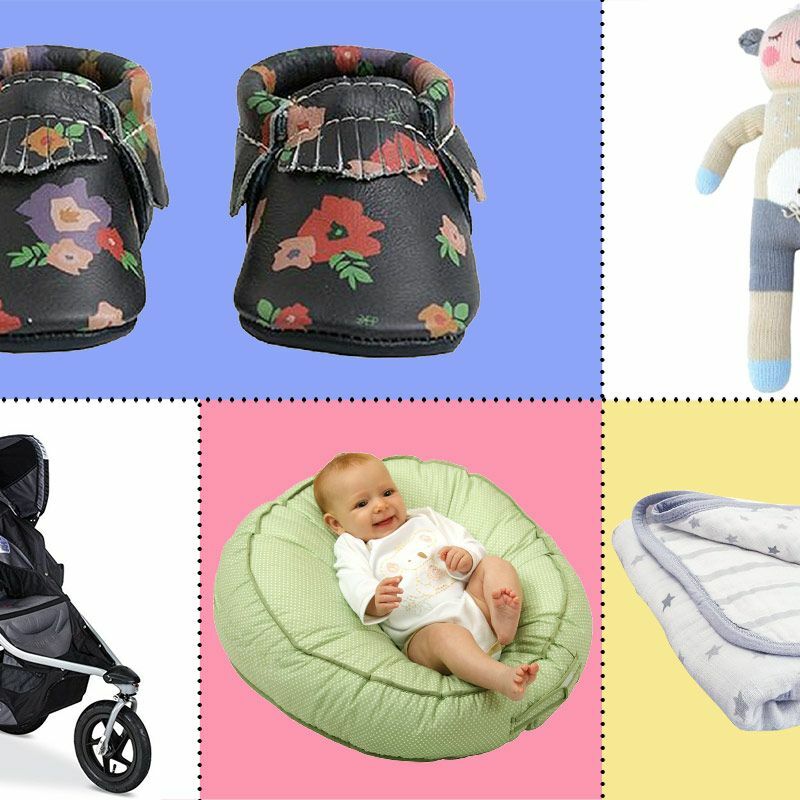 We asked celebrity nannies, children’s-store owners, and infant professionals and found 15 winners from across the board. 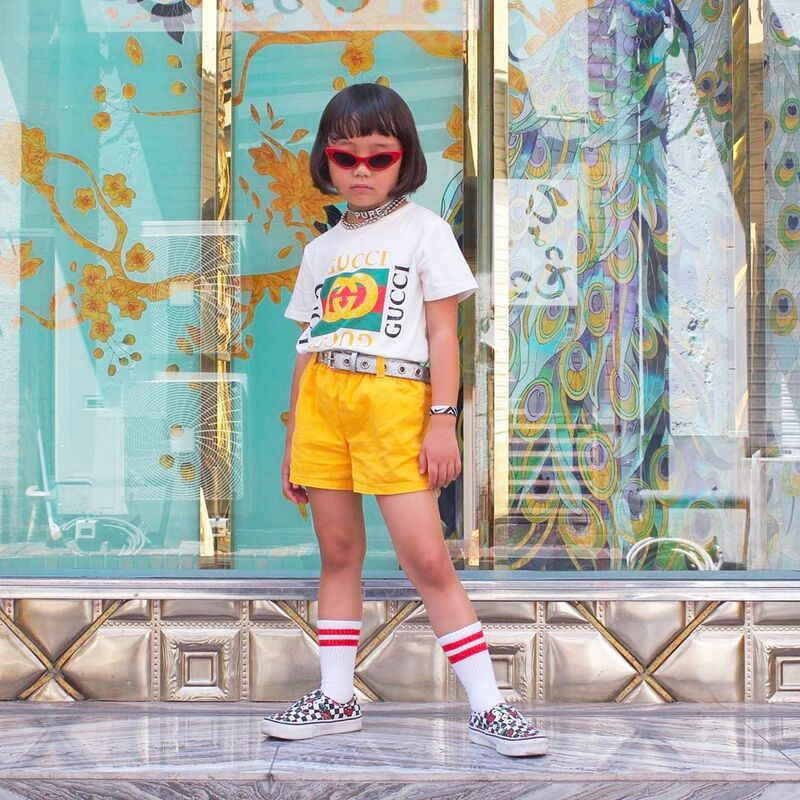 Everything You Need to Turn Your Toddler Into a Hypebeast The new frontier in hypebeast is hypechild. 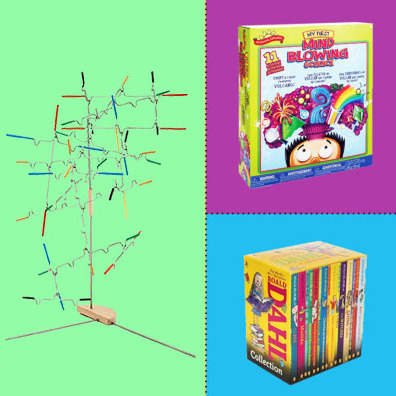 The 11 Best Kickstarter-Funded Gifts for Kids, According to Kickstarter From a 3-D doodling pen to a guitar built for tiny hands. 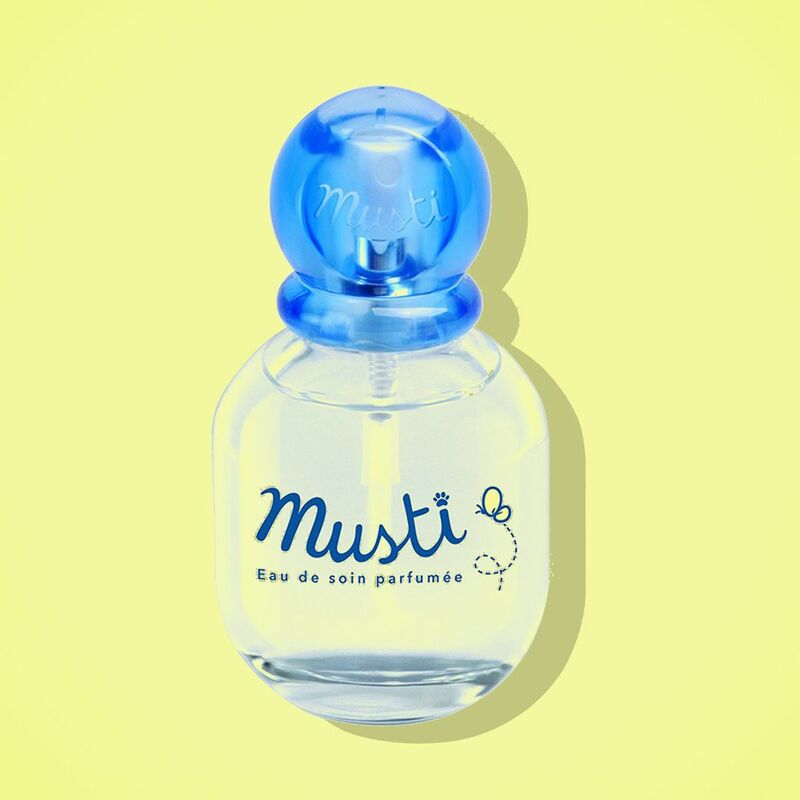 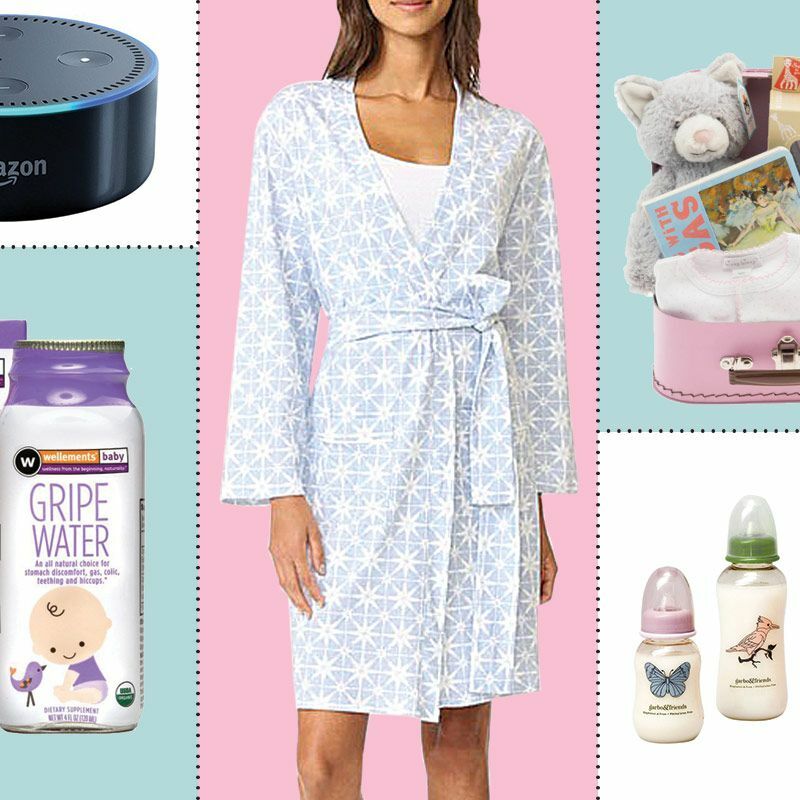 The Best Baby-Shower Gifts According to Maisonette’s Co-founders Suggestions from two Vogue alums who started a kids e-boutique. 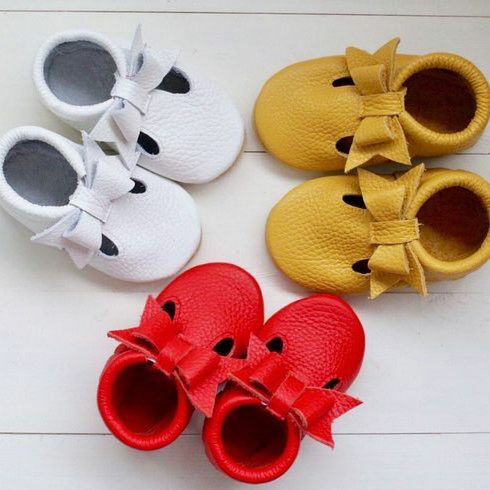 What’s the Best Baby-Shower Gift? 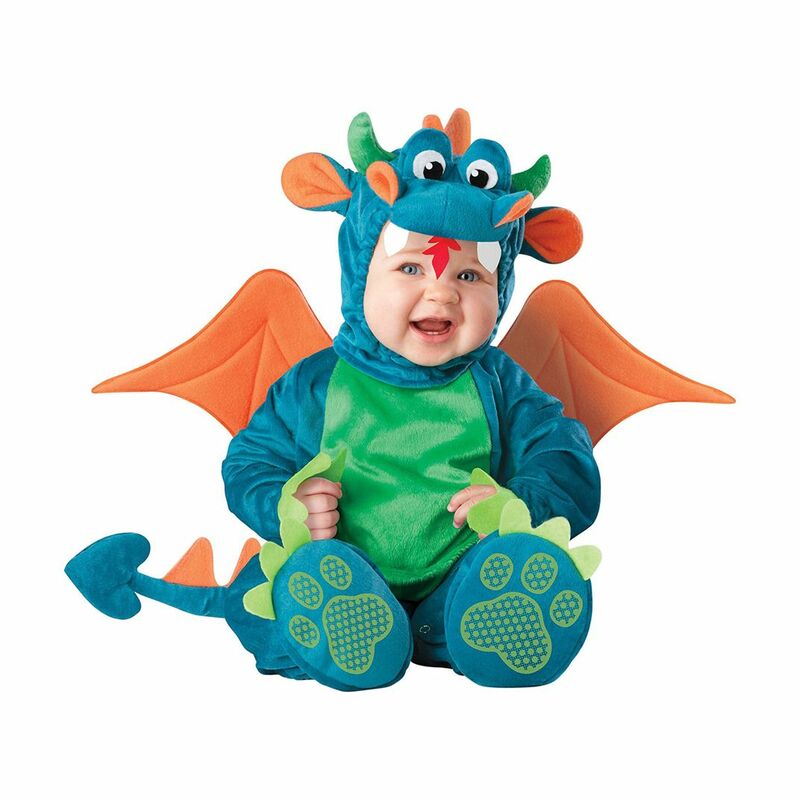 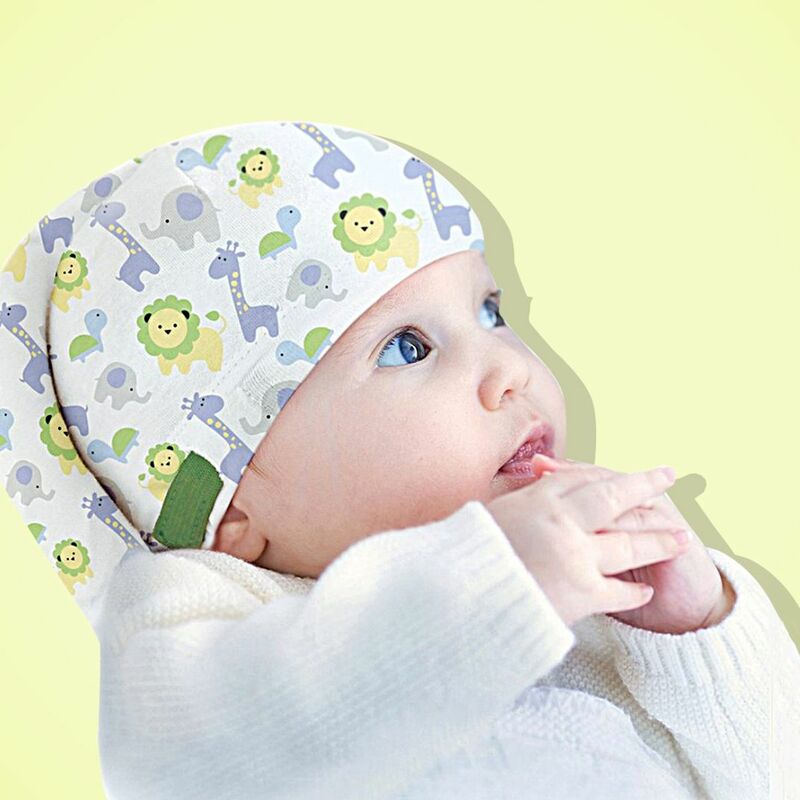 A monster list of 63 best baby-shower gifts across all categories. 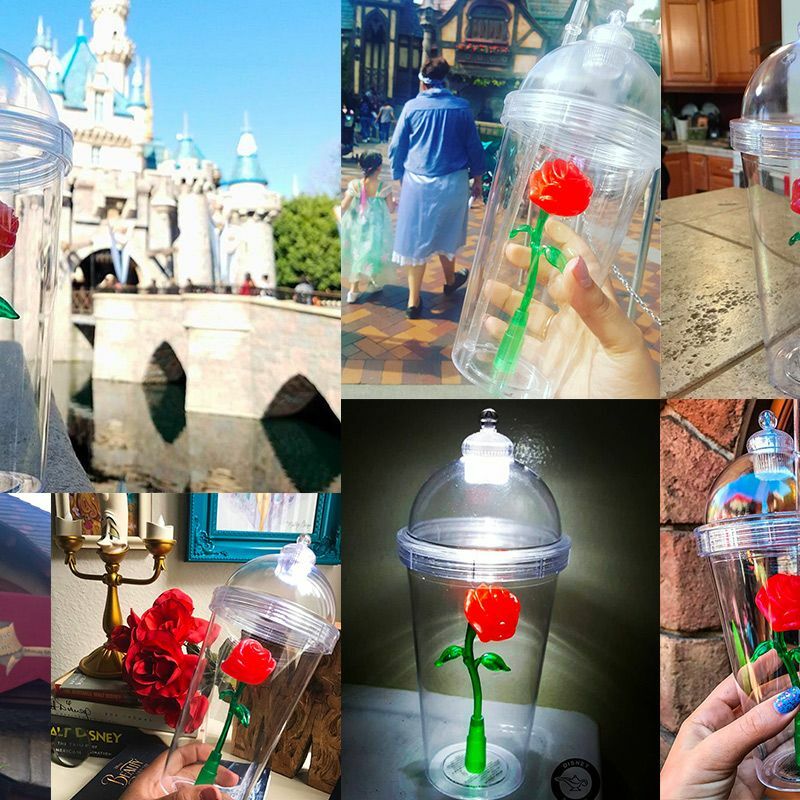 Why Are People Freaking Out Over This Red-Rose Cup? 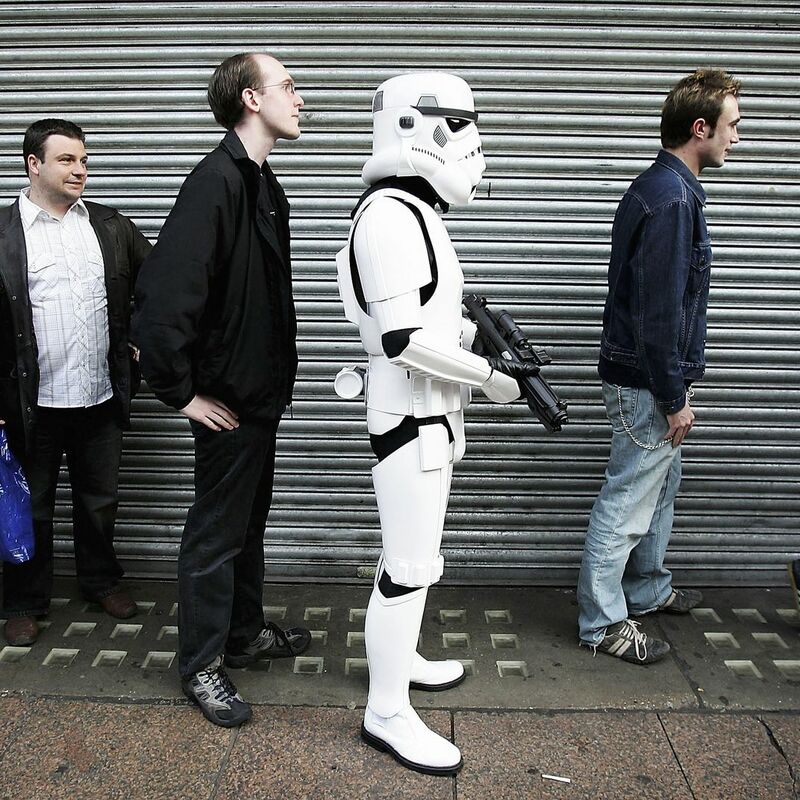 We talked to a Disney superfan to find out.